If your candidate could meet every voter in person, there’s no doubt that you’d be able to get your message out on your terms. But since time is working against you, your next best bet is reaching voters over the phone. A robust phone program is an essential component of your broader organizing infrastructure. We sat down with Jacob Winowich, Director of Phone Services at NGP VAN to talk about how campaigns can employ phone tools to spread their message and engage voters more efficiently. 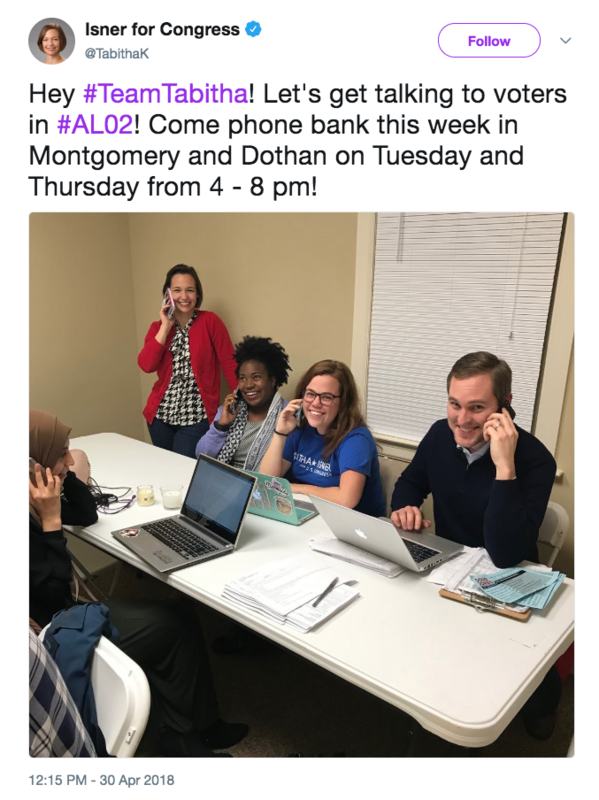 What would a campaign’s process be if they didn't invest in phone tools to supplement their campaign’s outreach program? Staffers' and volunteers' time and energy is at a very high premium. 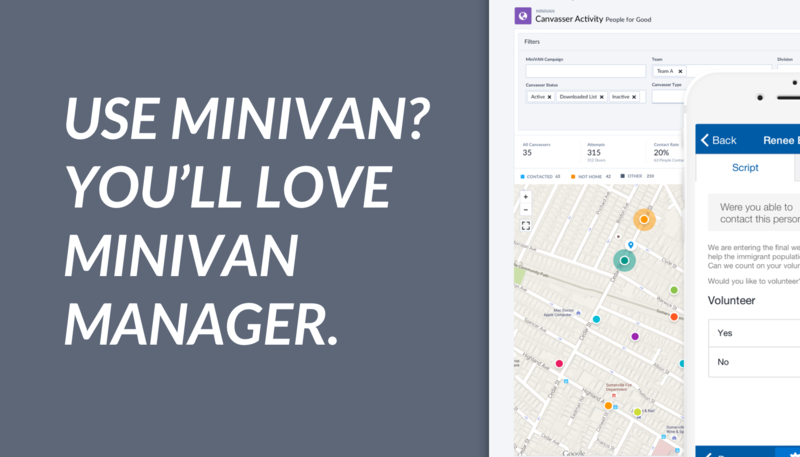 I can tell you from experience that if you’re setting up a RoboCall or a Predictive Dialer outside of VAN, you'll spend a good day just standardizing the data and loading the data back into VAN. What types of phone tools are available to campaigns? NGP VAN offers four phone tools to all campaigns: a Predictive Dialer, RoboCalls, RoboSurveys, and a Live Call tool. The neat thing about all of them is that even the smallest campaigns can access these tools and that the tools themselves are very affordable. A Predictive Dialer automatically dials phone numbers for you, and screens each call so that you only talk to the people who actually pick up the phone. You can you can still read from a script and enter the data from that phone call on your computer or by using the keypad on your telephone. That is so easy. Why should a campaign invest in a Predictive Dialer? A Predictive Dialer can make phone banking up to 3 times more efficient than hand dialing, saving both time and money. 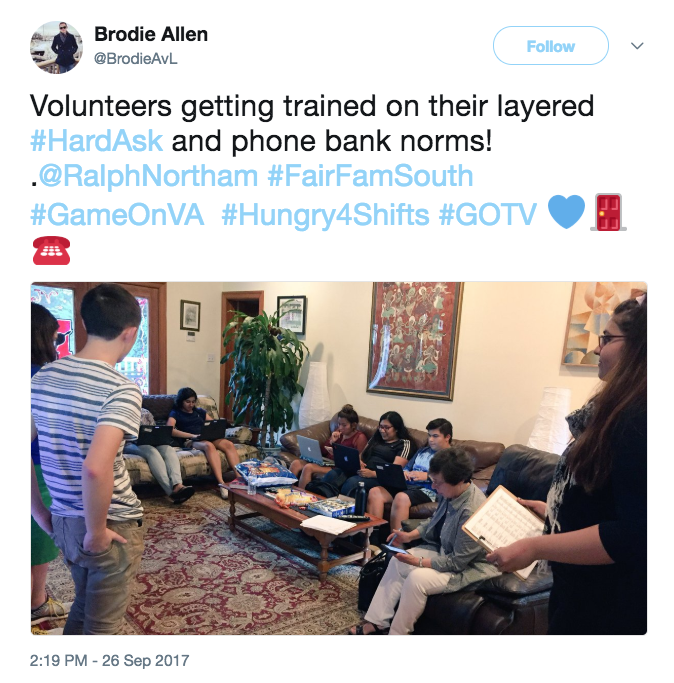 Typically when knocking on doors, volunteers see about 2 to 4 people an hour and hand dialing volunteers will reach typically reach 10 to 15 people an hour. Just imagine how happy your volunteers would be and how quickly you'd get through your lists if they didn't have to call wrong numbers, disconnects, and not homes. 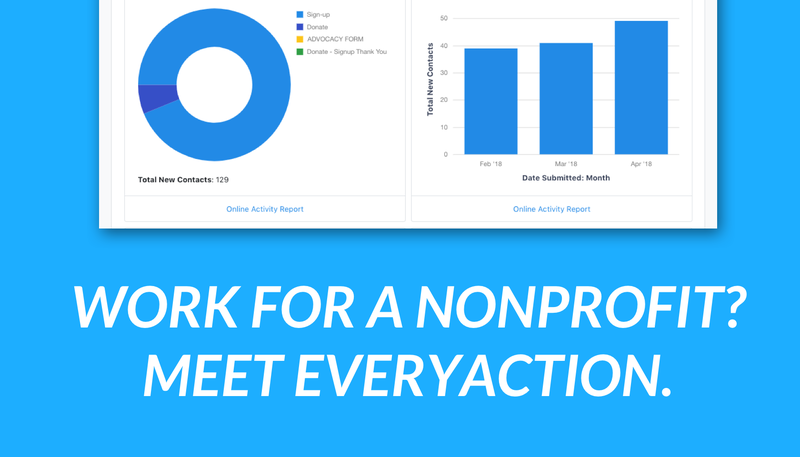 With the Predictive Dialer, they are only talking to people that answer the phone, and so it makes your volunteers happy, it makes you happier, and makes you feel that you've accomplished more. We also offer RoboCalls and RoboSurveys. What types of surveys should a good campaign be fielding? We see people using surveys in particular to ID voters and learn what issues are important to them. A RoboSurvey should be quick and to the point. You're not going to get a voter to answer a 100 question survey. I think 2 or 3 questions are probably good, mostly because you want to grab people's attention while you have them on the phone. They will usually stop listening after 10 or 20 seconds. Once the survey is out there, you’ll be able to monitor the results in real time. We also see people using RoboCalls to counter false attacks or get breaking news such as endorsements out there. I did a RoboCall with Bill Clinton once, so that we could make sure that everybody knew that Bill Clinton endorsed our candidate. 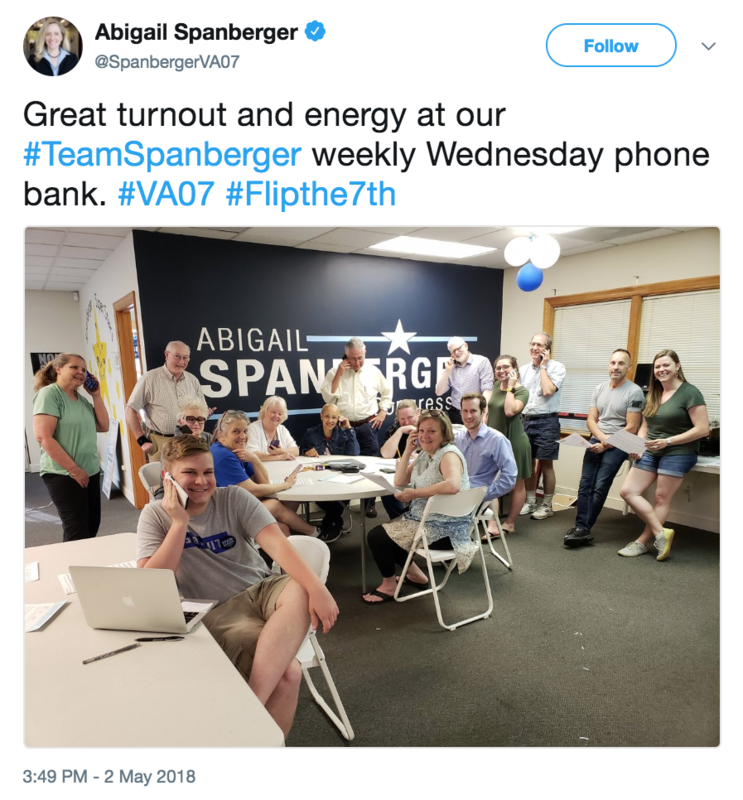 We also see people using RoboCalls to invite volunteers and voters to the important events that happen throughout a campaign, like meet-and-greets, endorsements events, or barbecues. What is a Live Call Tool? 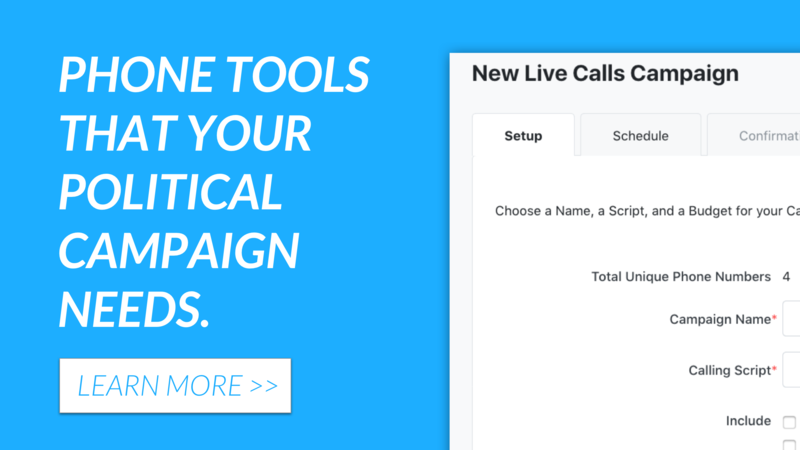 Our Live Call tool allows campaigns to send a list of voters to a high-quality call center. The call center does the heavy-lifting for you. All you need to do is create a list of who you want to call -- your script, survey questions, and activist codes are already in VAN. Then we take those lists and deploy them to a high-quality call center. With this level of automation and integration, it's almost as if you could just push it a button and people start calling. Smaller campaigns, school board races for example, might have very small volunteer universes. The candidate, and their significant other, and if they're lucky, their teenage children are the only ones knocking on doors and making phone calls. I've seen these campaigns begin to use our live calls tools and use the power of a well-trained call center to get through their call universes, so that the candidate can spend their time doing other important things for the campaign like attending events, going to that farmer's market, and knocking on their neighbor's doors. How should a campaign evaluate which of the tools are right for them? I've worked on hundreds of campaigns down from school board up to the Presidency and there's three big things that I think you need to evaluate your phone tools with: stability, automation, and accuracy. In my opinion VAN’s phone tools have all three of those things. It is important that the phone tools are ready-to-go when you need them. One of our competitors crashed on the same day that they launched, and they continue to crash. What good is the tool if it's not available for when you want to use it? Our tools are available 99.9% of the time. We test these tools on a daily basis, really early in the morning. We have a dummy database full of Walgreens and other drug stores across the nation and we RoboCall, Predictive Dial, and call them once a day to make sure that our tools are ready to go. It used to be Moviefone, but they are no longer in business, so we had to come up with something else. During my time at the DNC, we worked with a large campaign and they were using an outside dialer. They were spending a considerable amount of time every morning exporting lists from VAN and importing results back into VAN. When they were importing it from their outside dialer, they were having to do a match back to their back to VoteBuilder or back to VAN. Back in August of the campaign, they made a mistake in that match. The mistake made it so that they were mapping their 5s to their 1s and their 1s to their 5s. GOTV weekend they realized they were calling the wrong people. They were calling their opponent’s supporters and reminding them to go and vote, instead of calling their own supporters and reminding them to go and vote. The team then has to spend what’s considered the most valuable weekend in a campaign fixing the problem. 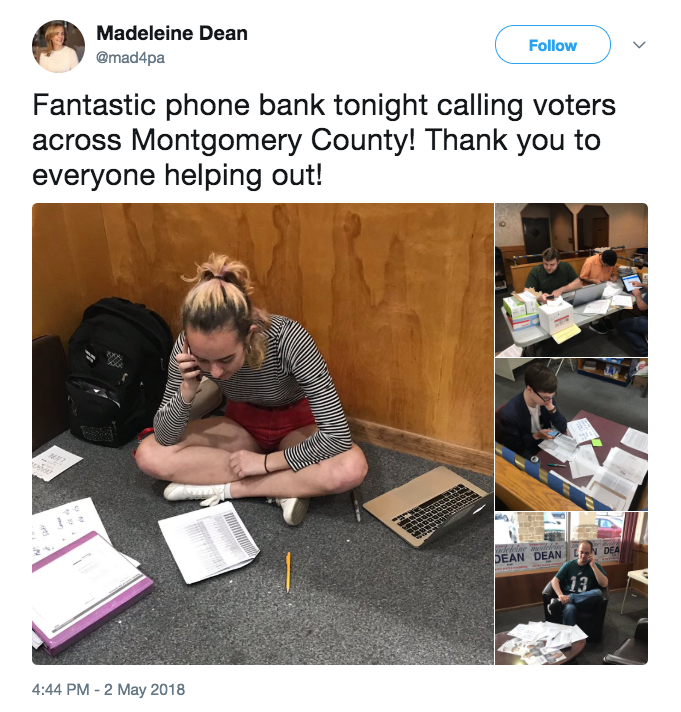 They had to go back and call through their supporters to remind them to go and vote, when they had spent the previous weeks and months calling their opponent’s supporters reminding them to go and vote. That's why automation and accuracy are so important. You can't introduce human error into this process, because an error, even at the very beginning of the campaign, can have huge ramifications for the campaign's overall success. There is a reason why 50 of the 51 state parties use our tools, close to 90% of the people running for Congress or the US House use our tools, and all of the last major Presidential campaigns use our tools. Our reputation speaks for itself. 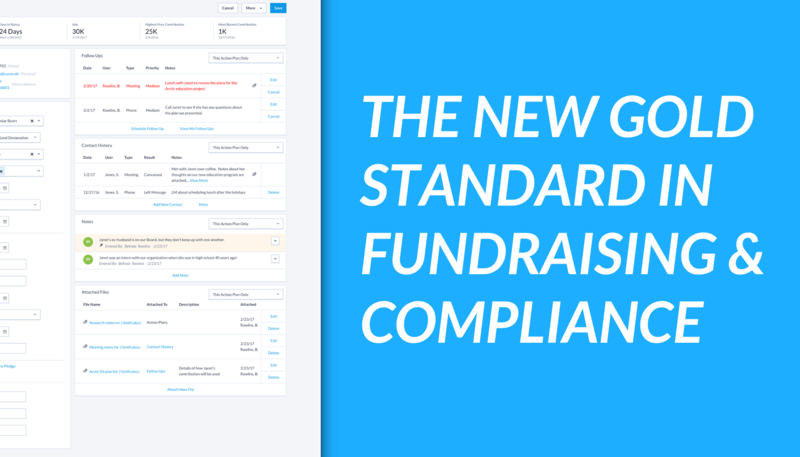 Compliance is important for so many parts of a campaign, but that also applies to phones. What does it mean to be TCPA compliant? TCPA stands for the Telephone Consumer Protection Act. This is where I get serious -- according to the TCPA, automated phone programs like a Predictive Dialer or RoboCall, cannot call cell phones. Here’s the really scary thing: if a campaign or an organization does accidentally call a cell phone, it's not a slap-on-the-wrist fine. If you get one of these fines, your campaign, regardless of if you're running for President or School Board is probably going to go bankrupt. But don’t worry -- NGP VAN scrubs all phone numbers early in the morning everyday to make sure that we flag any new or old numbers as cell phones. We even scrub phones to see if they were recently switched from a landlines to cell phones to make sure that they never once end up in one of our automated tools.The coolest thing about this all is that we've done all the work for you, you don't have to do any of this. If you want to use our tools to reach a younger group of voters, or any demographic that relies primarily on mobile phones, I recommend using our Live Call Tool to reach them. It is a great way to quickly get a hold of that younger generation. Our mantra here is to make sure that anybody, whether they're running for school board or President of the United States can use these tools, that they're intuitive. You don't need to be an expert on the latest and greatest. Our tools are easy to understand and use. That's great. Not every field organizer has to be a phones expert to help implement a really strong phones program. Exactly, and our pricing makes it so that even the smallest campaigns, that school board campaign running in your hometown can have access to these tools. Jacob Winowich is the Director of Phone Services here at NGP VAN. Previously, he worked for the West Virginia Democratic party, the New Mexico Democratic party, and the Democratic National Committee. 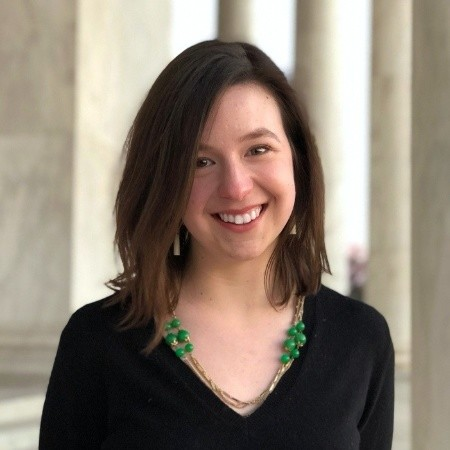 The Author: Michelle Stockwell is a Political Marketing Strategist at NGP VAN. She has also worked as an organizer and fundraiser for progressives.